Last year we had the pleasure of attending Disney Live! Phineas and Ferb Live in Toronto at the Rogers Centre and it was an awesome show. This year Disney Live! 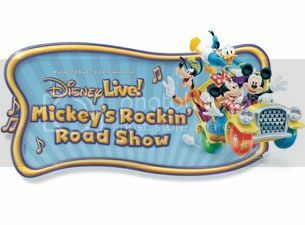 is bringing you Mickey's Rockin' Road Show to Budweiser Gardens in London, Ontario. What a great way to cap of your March break by bringing your children to such a great treat. You don't have to be a child to enjoy Disney Live! 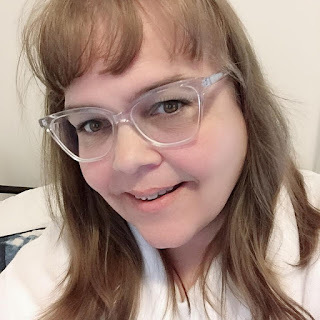 I have been attending the productions for a while a few years now and have never been disappointed. 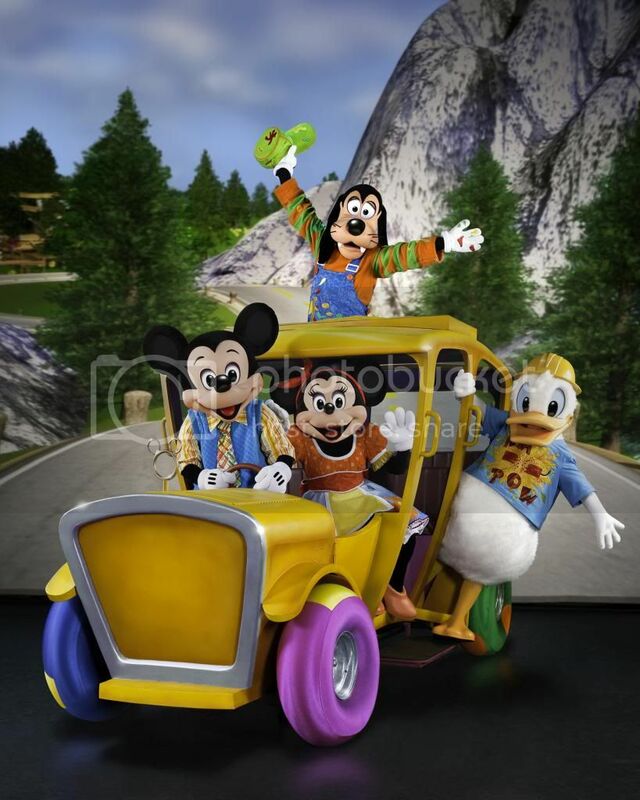 This year Mickey, Minnie, Donald and Goofy set out on a zany road trip where audiences join in and help find the coolest acts around. Along the way, hit a high note with Cinderella; get your bounce on with Tigger; and shout out your loudest “yee-haw” at a hoedown with Woody, Jessie and Buzz Lightyear from Disney•Pixar’s Toy Story! Grab your family for a fun-filled getaway at this live, show-stopping adventure jam-packed with unexpected twists, turns and hijinks —right in your hometown! Tickets are are still available!!! Disney Live! is launching a new Canadian tour this season with stops in 11 Canadian cities including London. Hit the road with Mickey Mouse and your favourite Disney friends for a hilarious talent search in Disney Live! Mickey’s Rockin’ Road Show. Tickets available at www.budweisergardens.com or 1-866-455-2849.